This entry was posted in Awards and tagged Award, Heart, Life, Peace, Peaceful, Soul. Aww 🙂 I’m so glad too and love your blog also! And thank you for sharing the award 🙂 besides spreading the love and kindness, you also allowed me to discover some lovely new bloggers in this great blogosphere of ours! 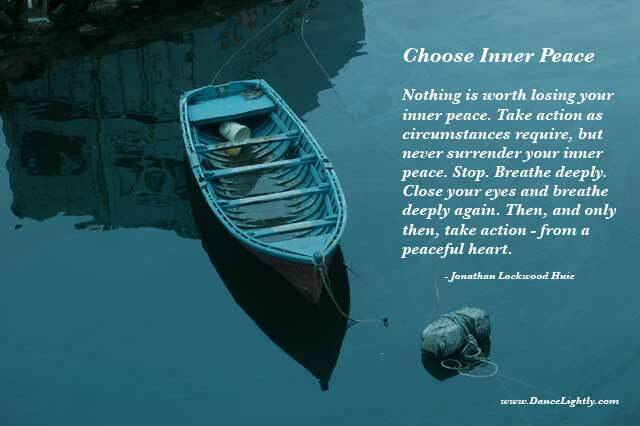 Thank you for sharing the Inner Peace Award. Peace is definitely something everyone in the world needs in these troubled times. Real peace comes from the Peace Giver who said, “Peace I leave with you, my peace I give unto you: not as the world giveth, give I unto you. Let not your heart be troubled, neither let it be afraid.” (John 14:27 as spoken by Jesus) May you be blessed today and every day! Thanks for your comment. Very good message from Jesus. Thank you, for passing Peace Forward : ) Have a nice day.